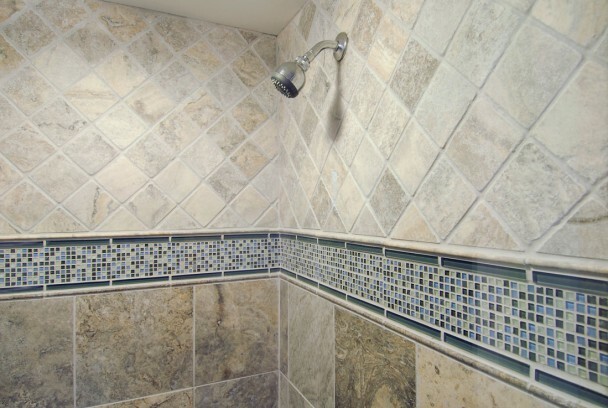 Want to tile your shower? 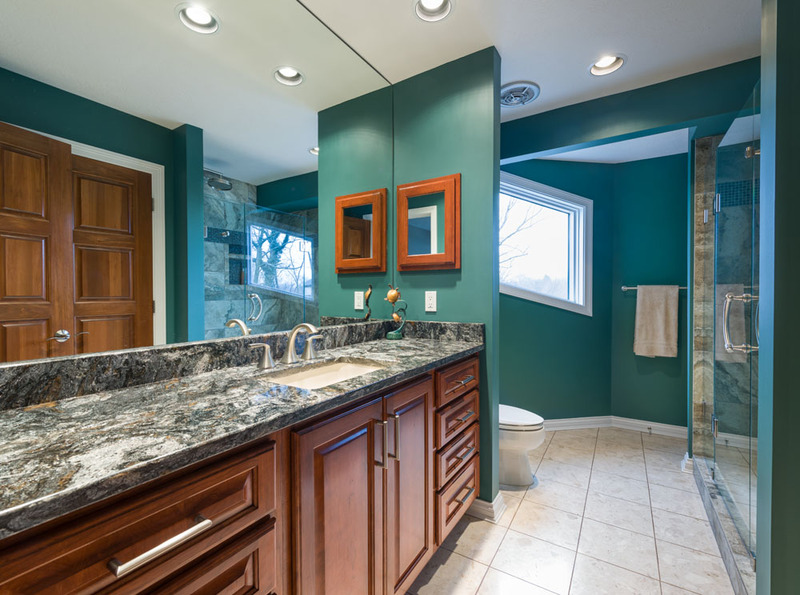 Need new cabinetry installed? 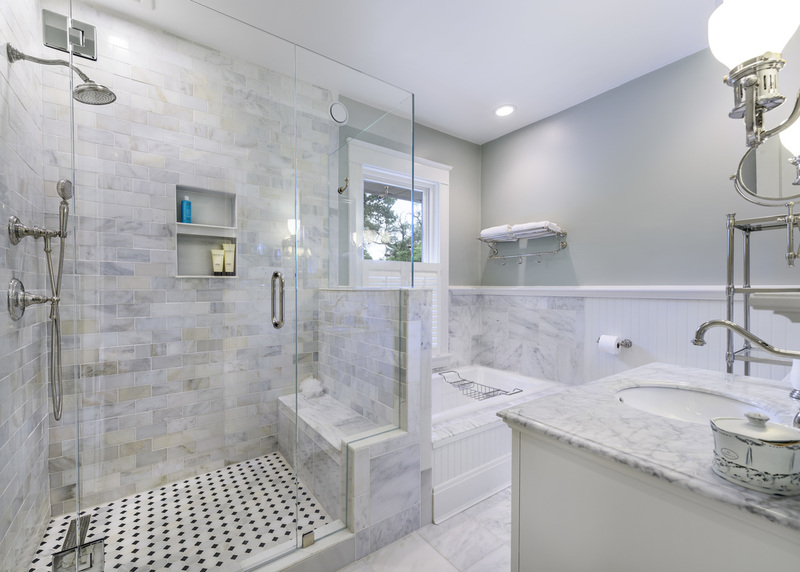 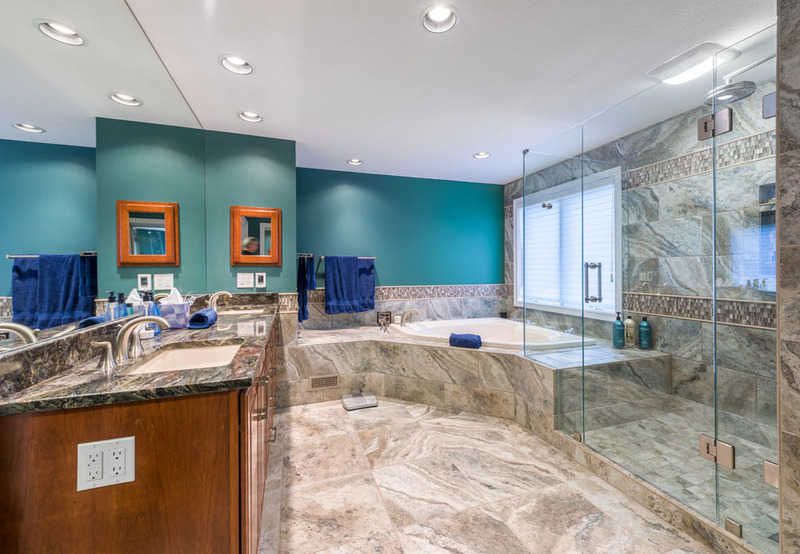 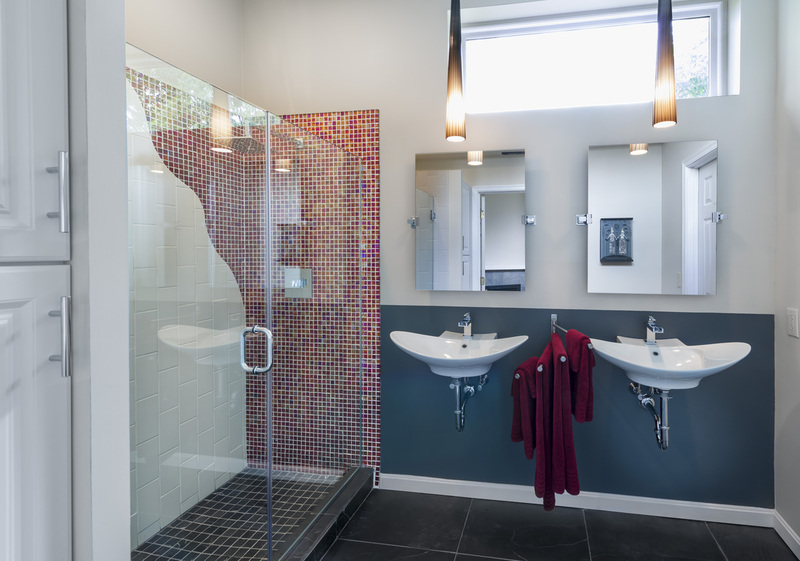 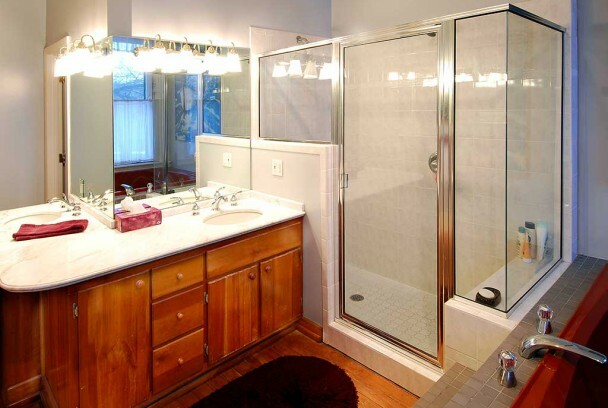 Want to completely gut and rework your bathroom? 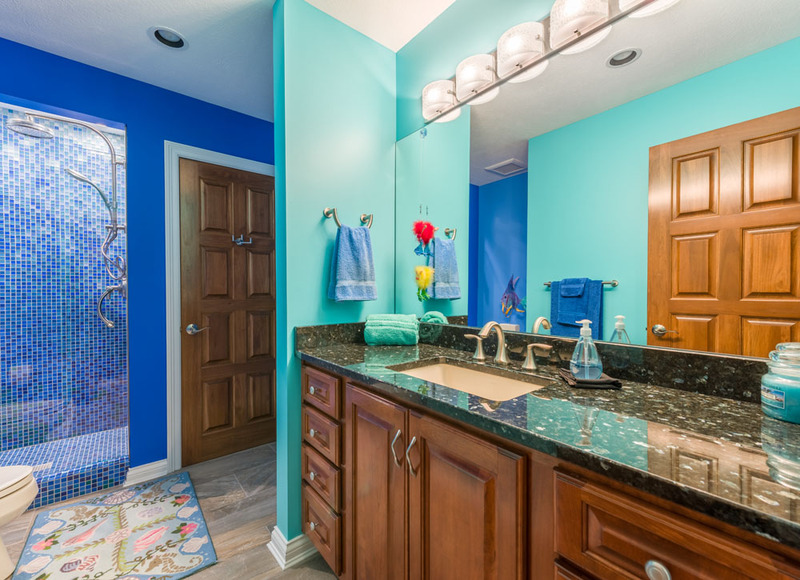 Let Sawdust Therapy come to your rescue. 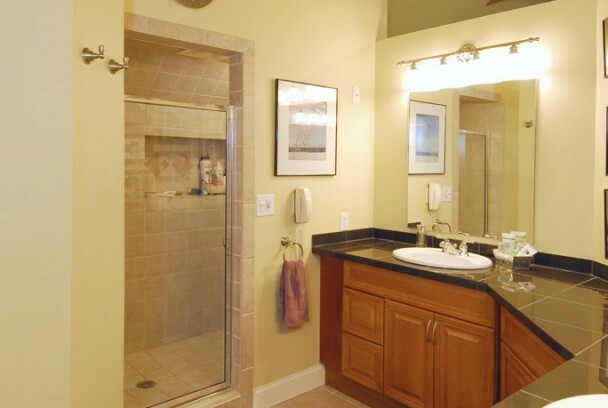 Browse through our projects to see more!